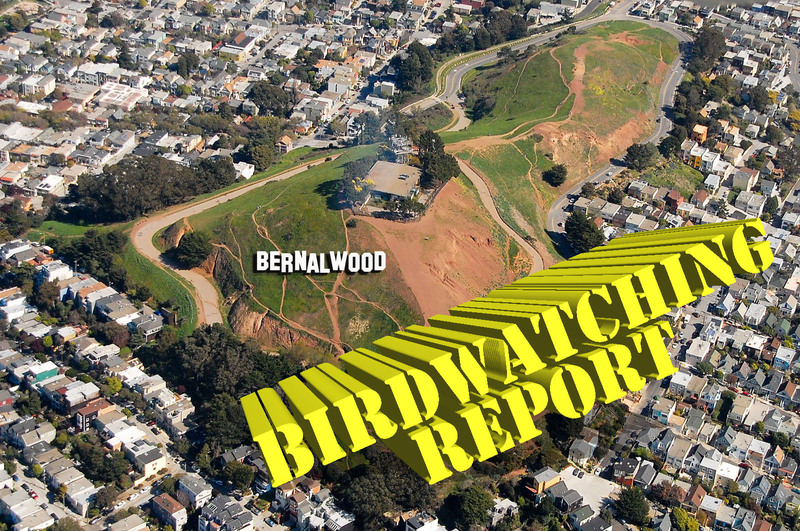 Spotter’s Report: Which of These Bernal Birds Is the Mostest Cutest? 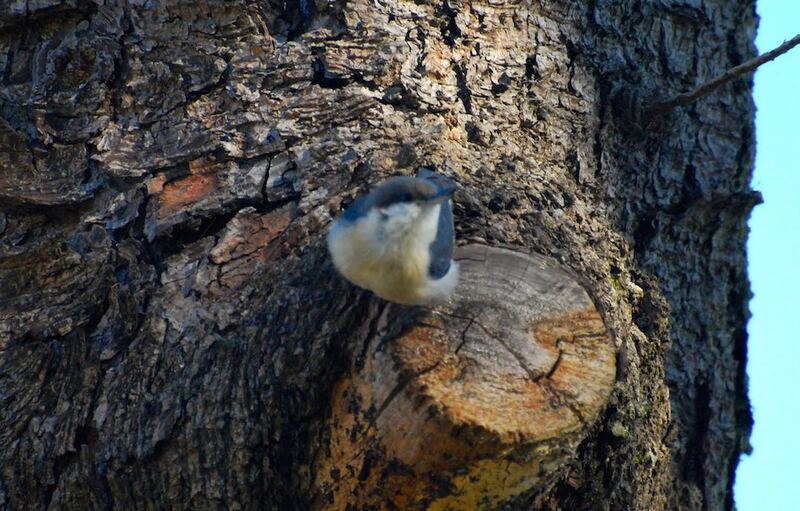 Getting good focus on the birds is really hard, as they move around a lot, and the plants have a tendency to attract the auto zoom. 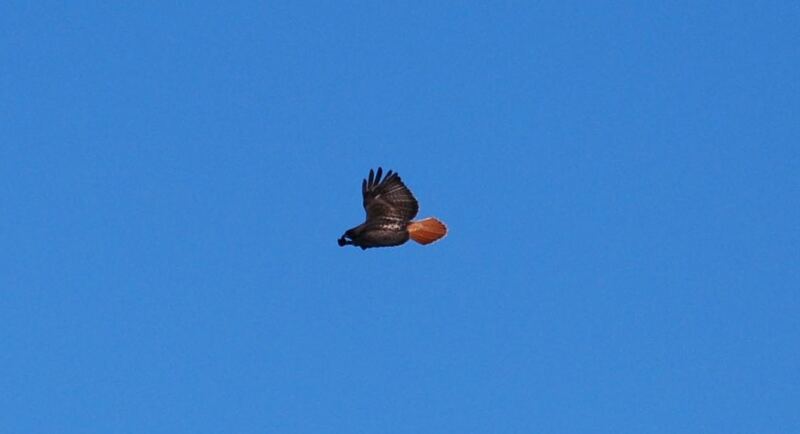 But we have great birds on the hill, and this is one way to share them. 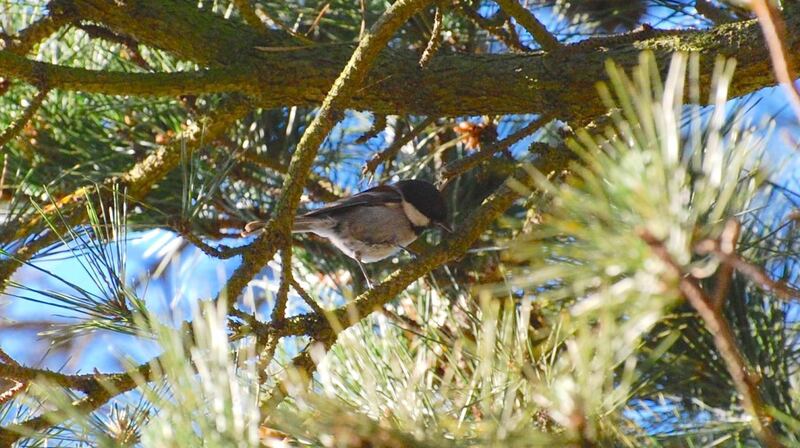 Here are three super cool birds all found in less than fifteen minutes in the pine trees just up Bernal Heights Boulevard near the gate on the north side of the hill. 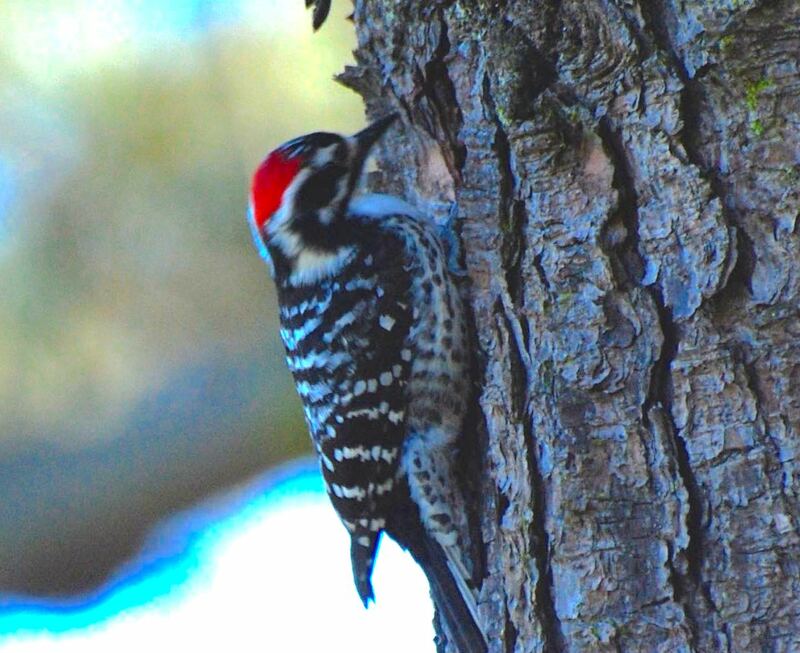 The woodpecker gets my vote!